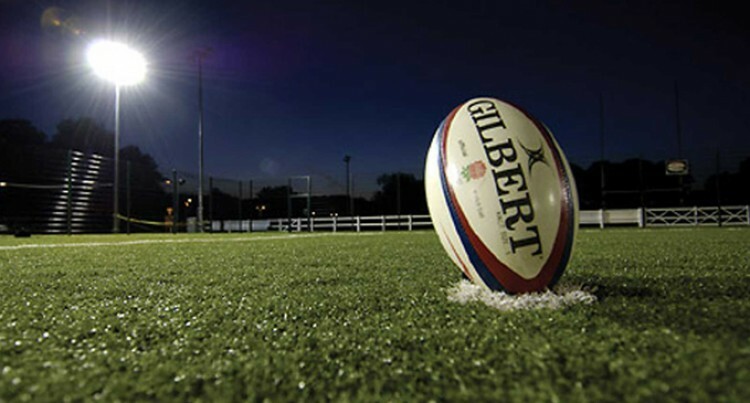 Marist Brothers High School Under-18 rugby team will play Queen Victoria School in the Powerade Deans Trophy quarterfinal at ANZ Stadium, Suva on Saturday. The team will be led by Christopher Minimbi, a Papua New Guinean native who is also the school’s head boy. “There are no changes to the team and we are training the players to be on the right mindset come Saturday,” technical advisor Peni Qalituraga said. Qalituraga said team bonding is strong and applauded the support of the old scholars. QVS won the Deans Trophy 22 times, drawn six times. They last won the Deans Trophy in 2012. MBHS first won the trophy in 1965 and has won on four occasions, drew twice.